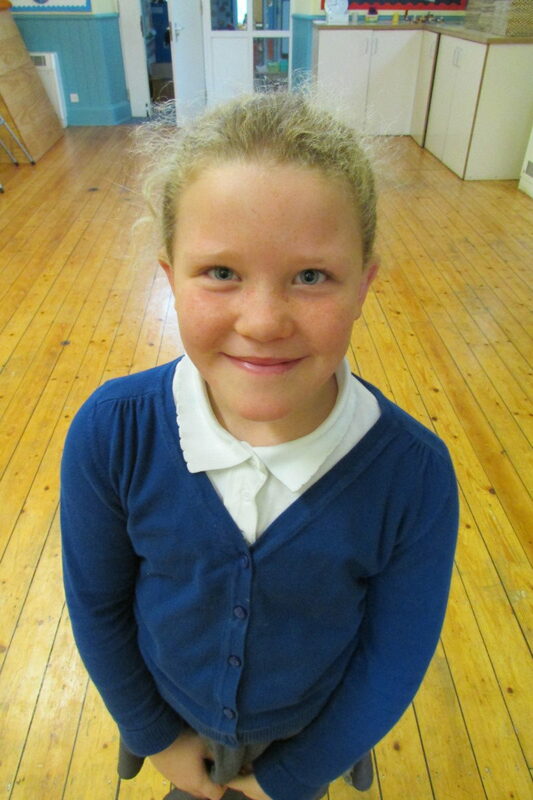 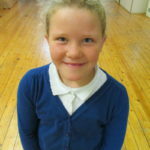 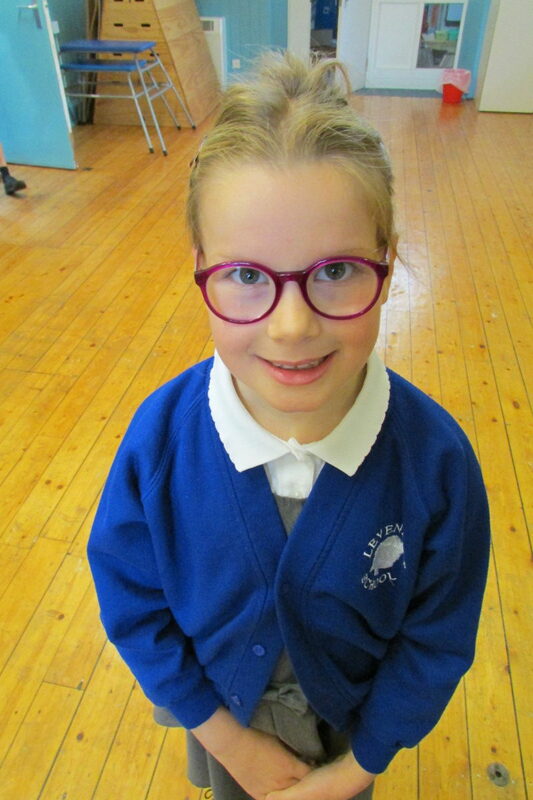 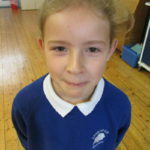 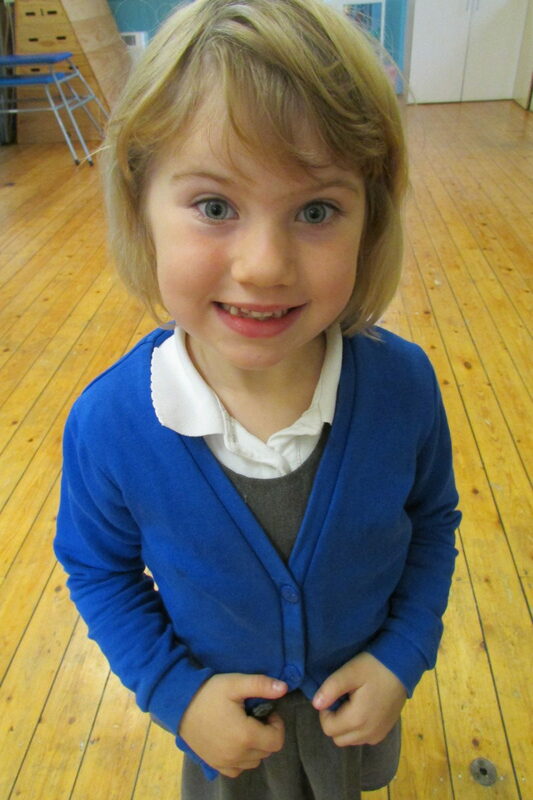 Class Representatives from across the school are elected by their classes. 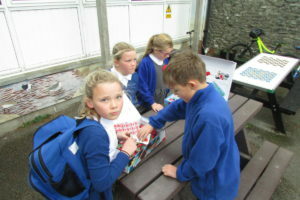 These children then have an extremely important job to do. 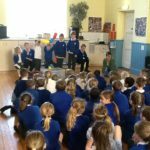 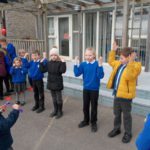 They are responsible for the ongoing process of collecting the thoughts, ideas and opinions of the children in their class and reporting back to the Council. 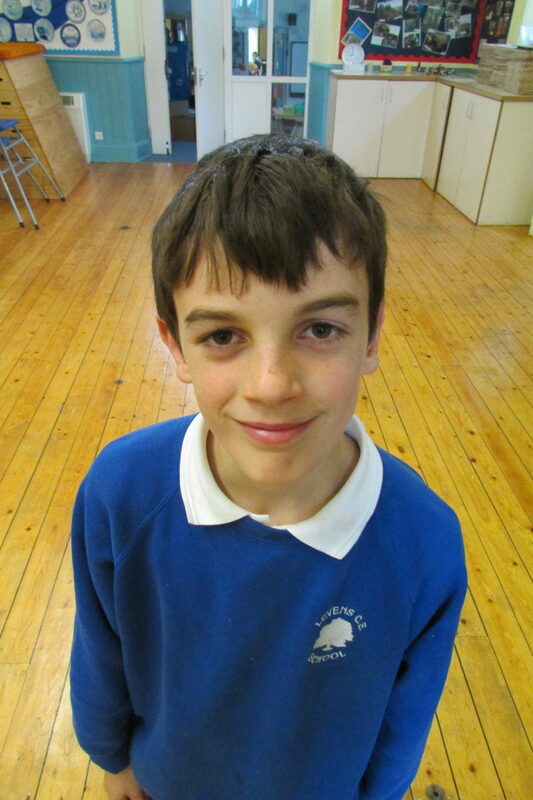 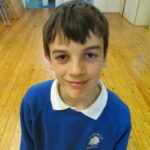 They bring new ideas forward for how we can improve our school and local environment. 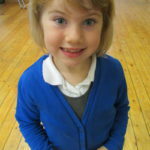 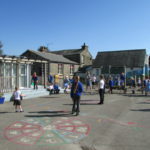 They sometimes come to the meetings with ideas of fund raising for the school and for other local or national charities. 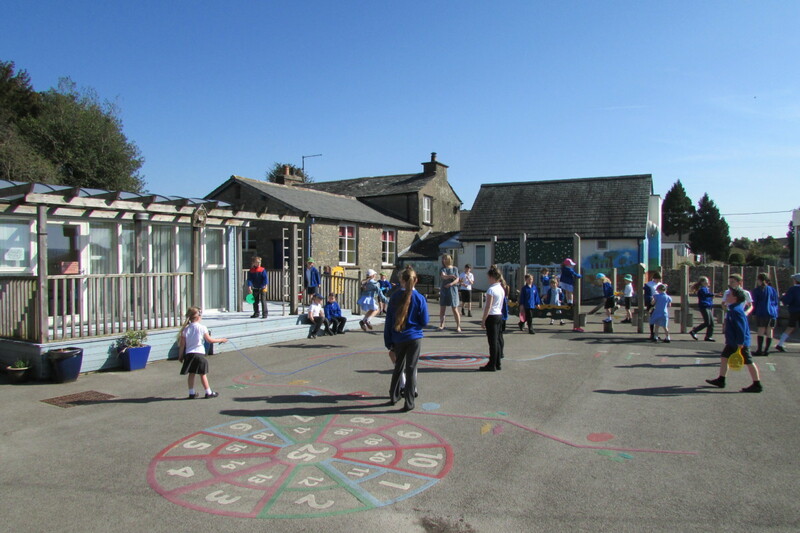 Once they have identified a priority, they lead the initiative to enhance what we do as a school. 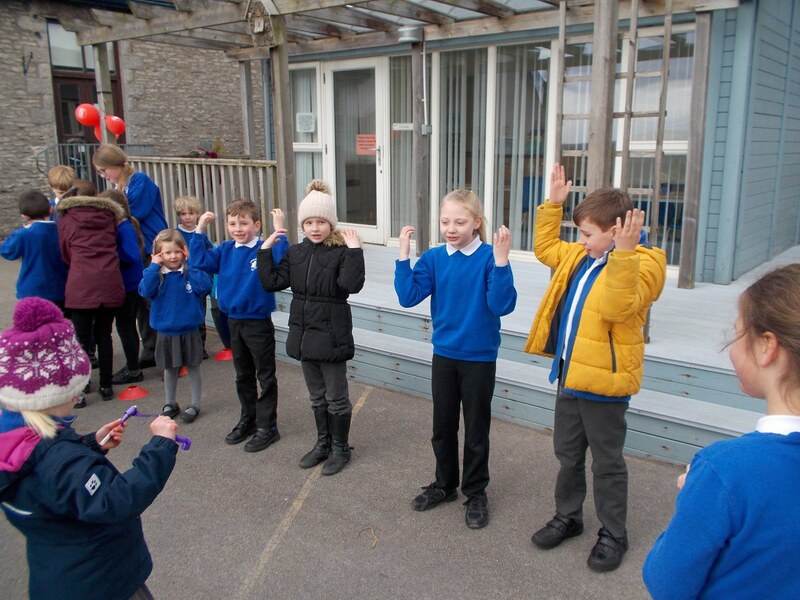 Our School Councillors did a fantastic job selling poppies at breaktimes and after school to pupils and parents this week. 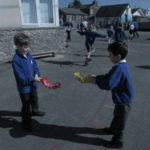 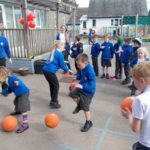 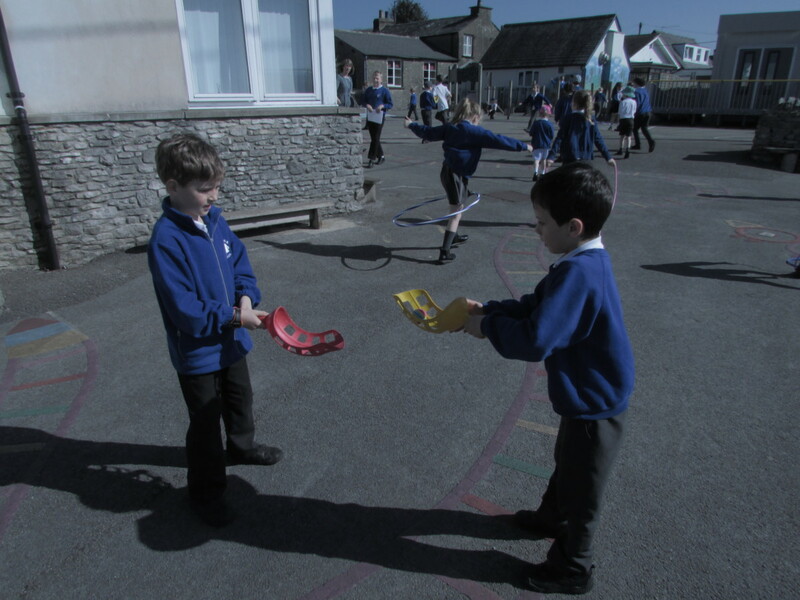 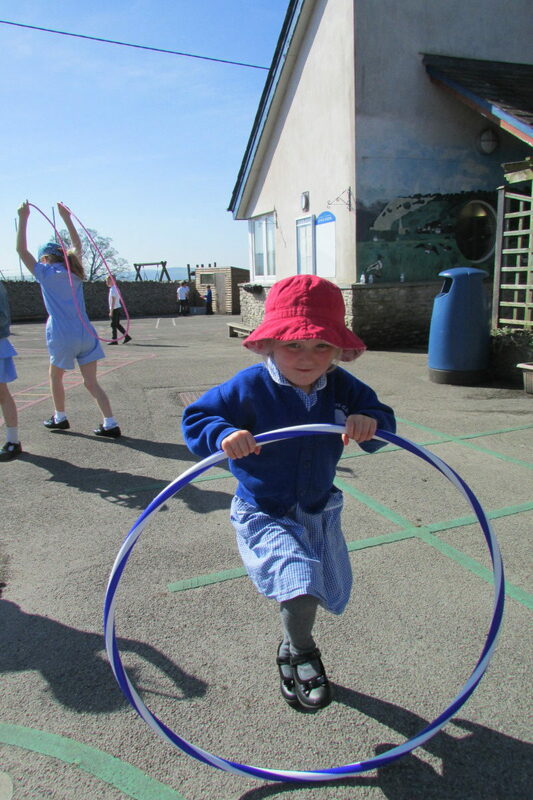 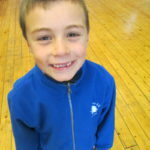 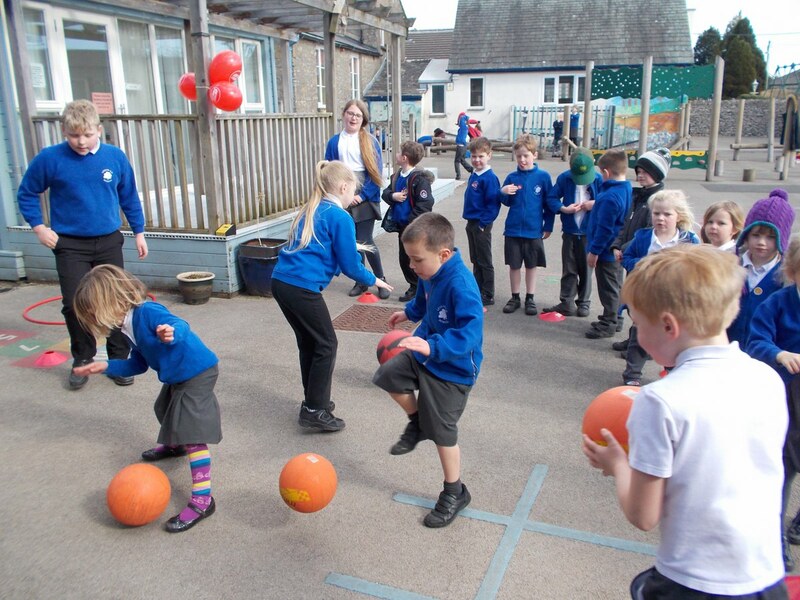 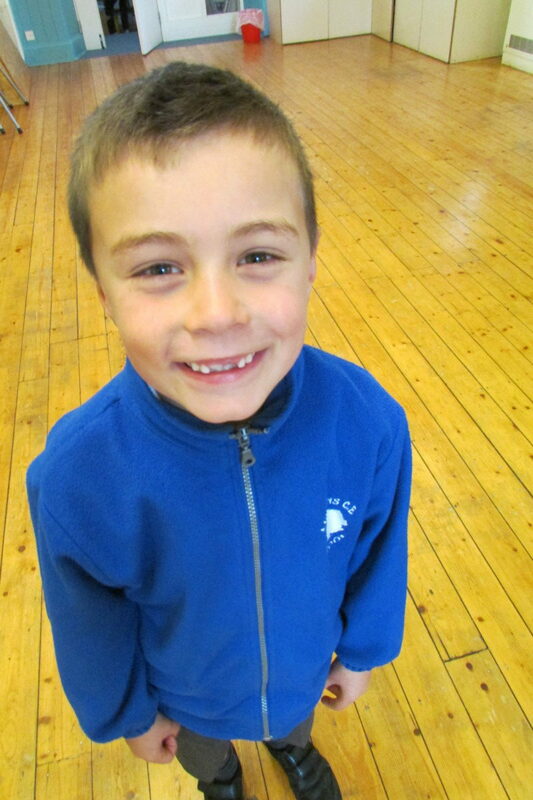 Spring Term – We have chosen new play equipment based on ideas from the classes and have put in an order including new skipping ropes, lots of balls and hoops. 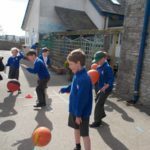 We have organised the whole school Get Active for Sport Relief. 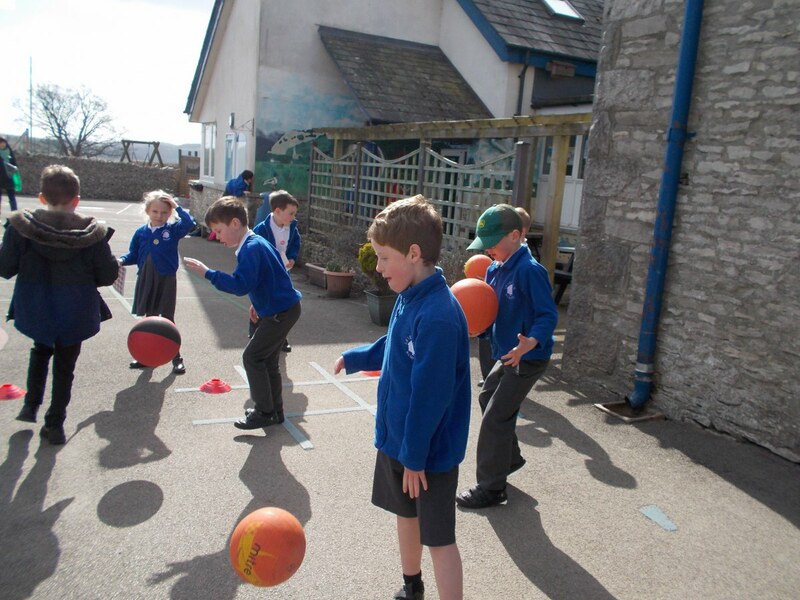 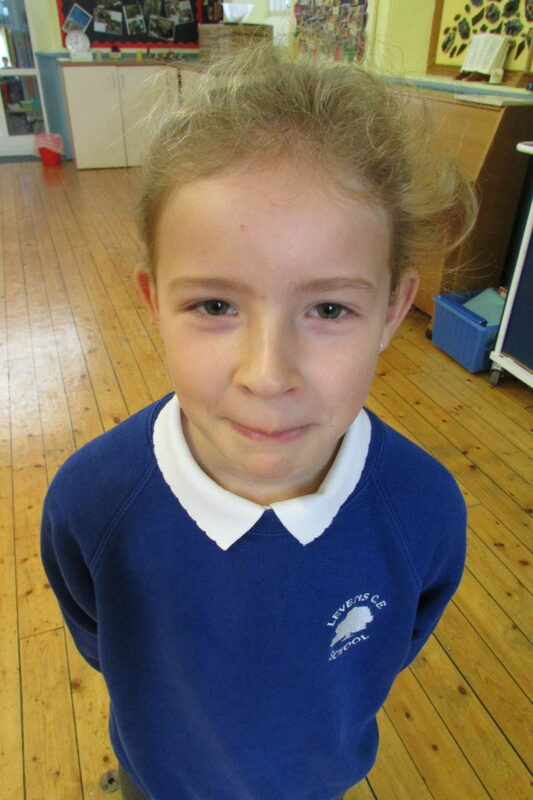 Each lunchtime School Councillors set a challenge. 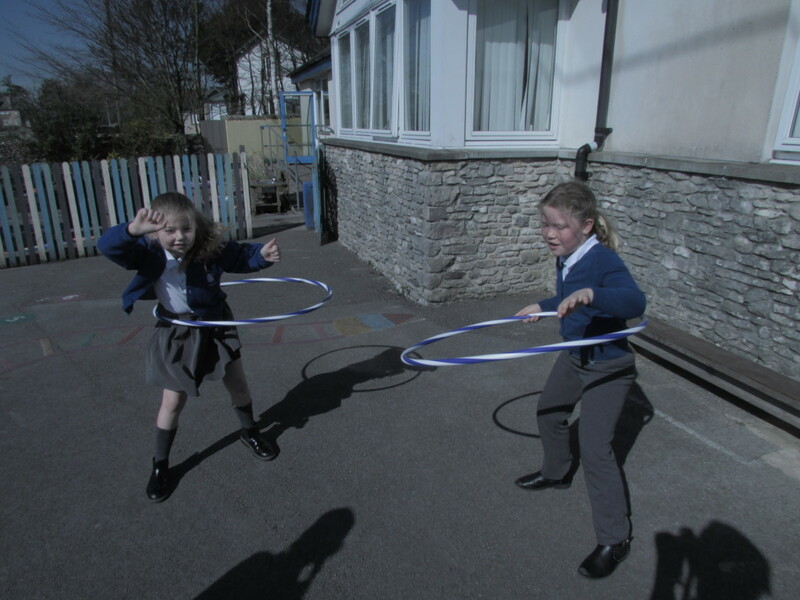 Monday was basket ball bounces, Tuesday was ‘keepy uppy’, Wednesday was singing ‘heads, shoulders, knees and toes’, Thursday was hula hooping and Friday was skipping. 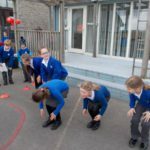 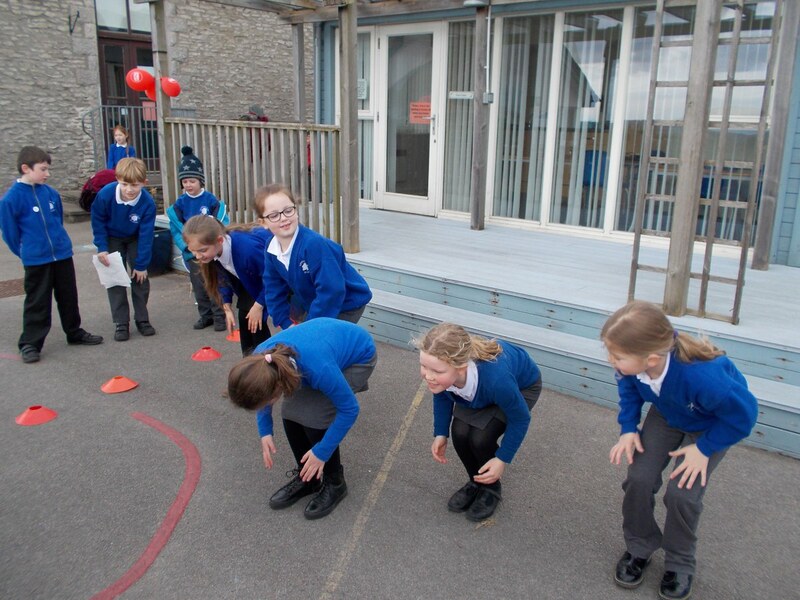 Each time we had to keep active for 30 mins taking it in turns to keep going with the activity in the Sport Relief Zone. 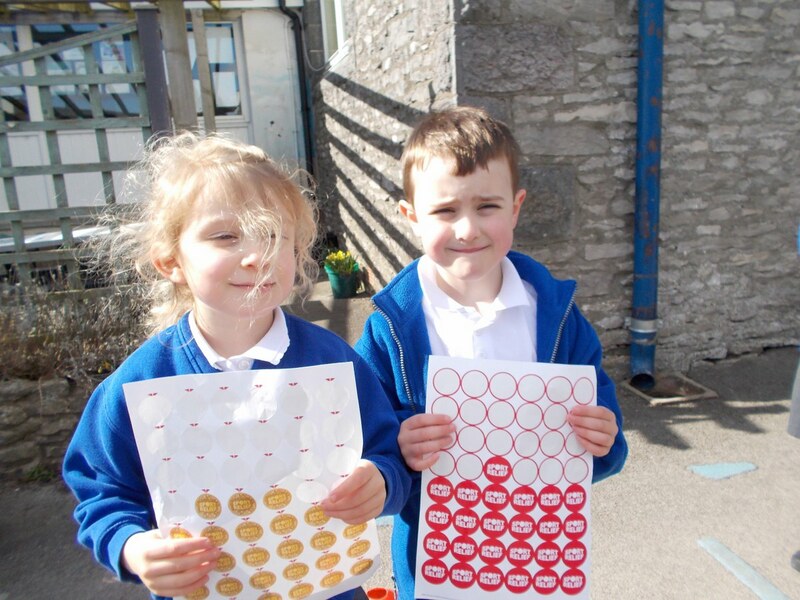 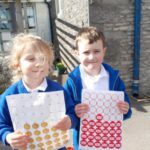 Councillors were on hand to keep an eye on time, encourage and give out stickers to those involved. 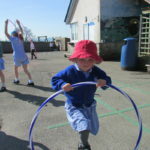 Summer Term – Having received delivery of the huge order for playtime equipment we have enjoyed unpacking it and putting together playtime rules for the so that it will last a good long time. 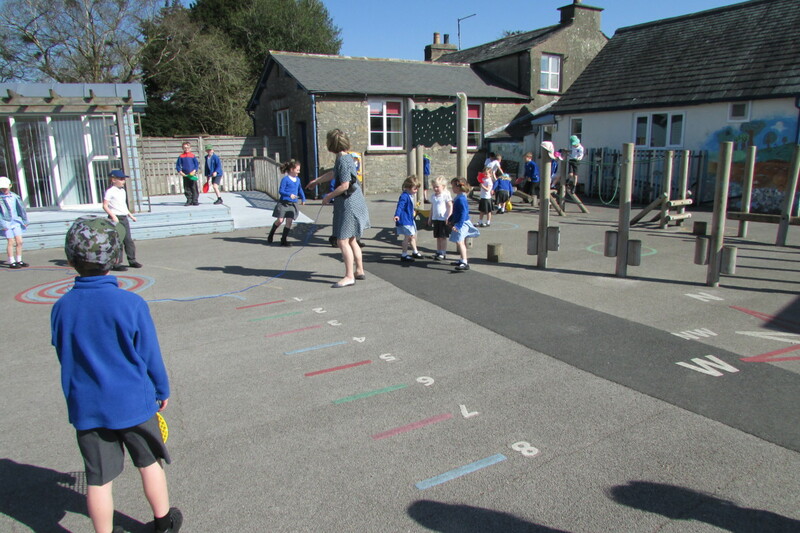 Tidying out the shed was our next job. 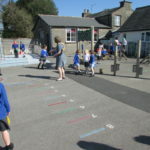 We have also updated the shed rota and set out clear duties so they know they’ve done a good job. 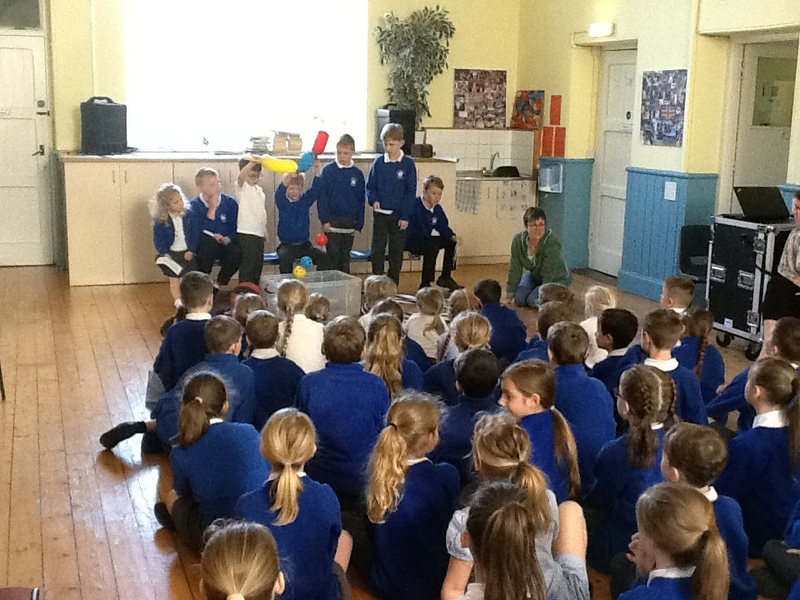 We presented all this in a special assembly. 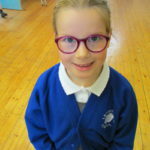 It has been really good to see everyone having a great time using it all – job well done!